My newest book will be released in 7 days. It's controversial. Of course it would be when the players are, a frustrated black Cop who killed because of racism, over-zealous LAPD with a bad history, and trigger-happy cops shooting innocent civilians. 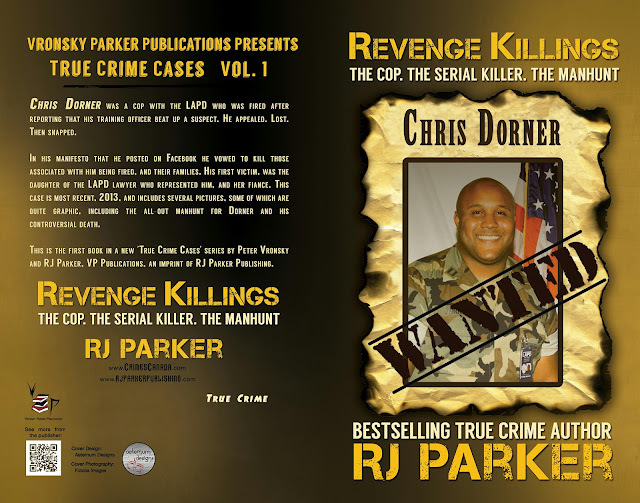 The story is about war vet, police officer Chris Dorner who was ultimately burned alive in the end by the LAPD. Order now and enter to WIN some great prizes.